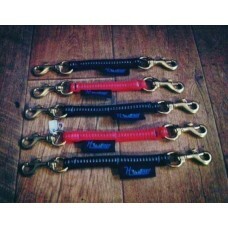 A single bungee line perfect for bikejor, scooter, skijor and canicross. 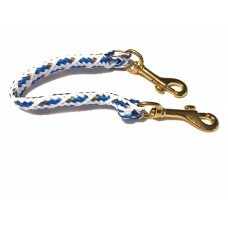 It is made from the stronge..
12" neck link polyethylene rope with solid brass snaps. 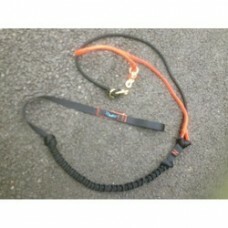 Please note if no colou..
12" neck link heavy duty webbing with reflective with brass snaps. These are the bigger 3/4" h..